With entries for the SLR Rewards now open, it’s time for retailers across Scotland to take the first steps towards potentially winning a trip to NACS in Atlanta, as well as a host of other fantastic Rewards. 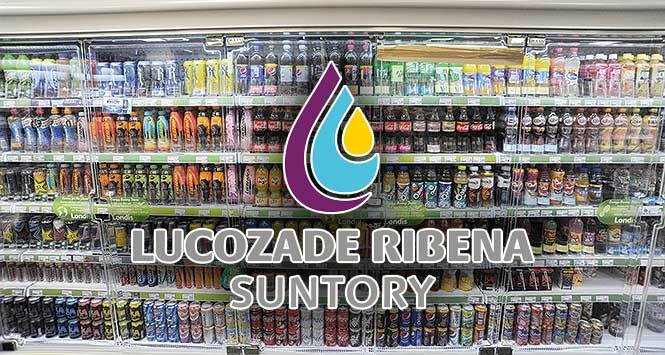 Soft drinks can generate massive sales for your store if you follow some simple category guidance. With a typical c-store store making in excess of £42,0001 a year from soft drinks, it’s important that independent retailers make the most of this profitable category. 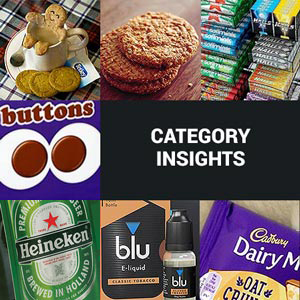 We advise retailers follow simple category advice to focus on Layout, review their Range regularly and Stock up frequently. SKUs should be brand-blocked with a minimum of two facings per flavour, and more for a best-seller like Lucozade Energy. 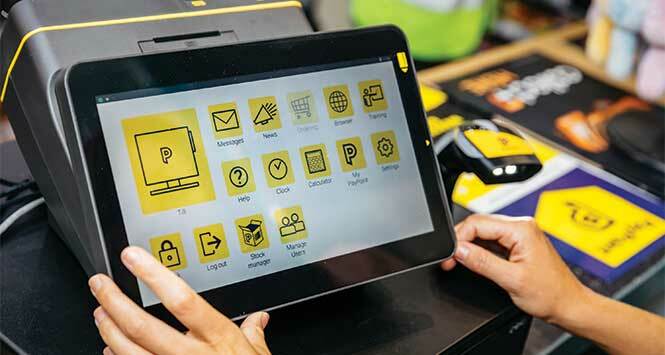 Availability is essential – with each shopper spending up to £2322 a year on soft drinks, every person who walks through the door is a profit opportunity. Top-sellers should be placed at eye level to help find favourites quickly. The range should be regularly reviewed on sales performance and shopper feedback to make sure the best possible selection of drinks, including all the top-selling brands, are offered. Soft drinks is a highly impulsive category so don’t miss out on the chance to trade shoppers up with meal deals and cross-category offers. If you have the space, create smaller soft drink displays across the store to disrupt the shopper journey and increase sales. Try siting dump bins and other POS in high-footfall areas such as food-to-go sections and near the entrance. Just like other categories, we have seen a long-term trend towards soft drinks with lower sugar as consumers become more interested in living healthier lifestyles. We also know shoppers still want great-tasting drinks, so our development team has worked hard to deliver on both counts. We have lowered the sugar in our recipes so our core range is all under 5grams sugar per 100ml. The drinks are also available in low or zero sugar alternatives in the form of Lucozade Zero, Lucozade Sport Low Cal and Ribena Light to offer consumers a full range of choice. It’s essential that established, popular brands make up the foundation of your range. Big brands such as Lucozade Energy, Lucozade Sport and Ribena signpost the different segments in the chiller to help shoppers find the brands they know and love. Currently growing at 13%3, Lucozade Energy – the UK’s number one energy brand4 – is a fundamental part of any retailer’s chiller. We offer a range of flavours and formats to target different types of shoppers, including PMPs to help demonstrate value for money. Similarly, Lucozade Sport, the best-selling5 sports drink in the category, should form the basis of a sports drink range. In the past year, Lucozade Sport grew by over 3.5m litres6 in the symbols and independents channel, the largest growth of any sports drink brand. It’s essential several facings of the brand’s popular flavours – including shoppers’ favourite Orange7 and the fastest-growing variant Raspberry8 – are included in the chiller. Already worth £4.3m since its launch in 20179, Lucozade Sport Fitwater was launched to help retailers grow bottled water sales with a new functional offering. Lucozade Sport Fitwater contains electrolytes such as Magnesium which helps electrolyte balance. Finally, Ribena is the largest juice drink brand in the independent and symbols channel10. Stocking a range of flavours alongside popular Ribena Blackcurrant will allow you to target different consumers, particularly those looking for a fruity drink to enjoy alongside food. Don’t forget about Ribena Light, a lower-sugar option for health-conscious shoppers. Flavours are an important addition to the range alongside core variants to help bring in incremental sales. Popular fruit flavours such as cherry, apple and raspberry from established brands grab the attention of shoppers who wouldn’t usually buy from the category and encourage them to try. Lucozade Cherry, for example, is growing rapidly at 74%11, and recently launched Lucozade Apple is now the brand’s most popular flavour in the independent channel after core favourites Orange and Original12.